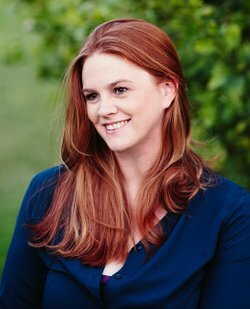 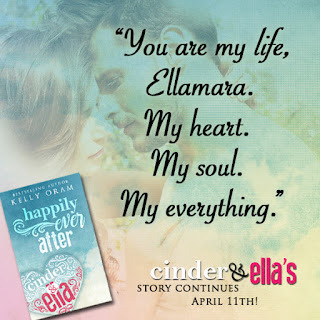 Welcome to a book spotlight for HAPPILY EVER AFTER by Kelly Oram! 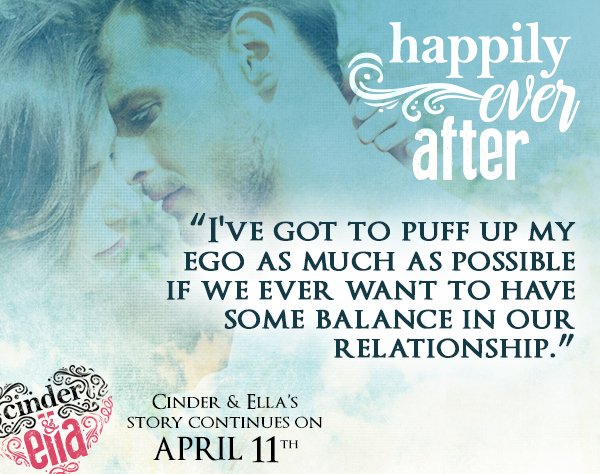 Recently released as of April 11th, the sequel to Cinder & Ella now is available on Amazon! 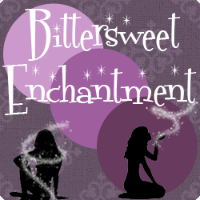 Below you can read all about the book, enjoy a fun excerpt, as well as a few book teaser images. 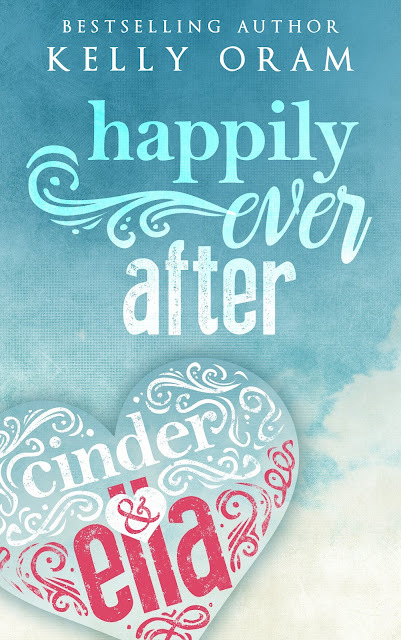 There is also a giveaway going on for a signed copy of the book! 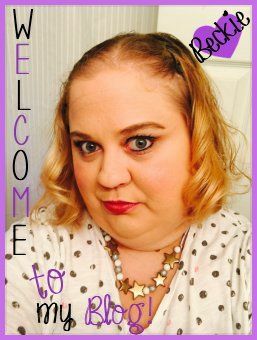 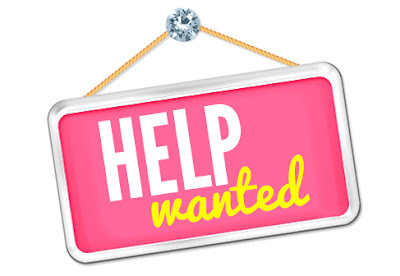 Enter soon because the giveaway ends April 30th! 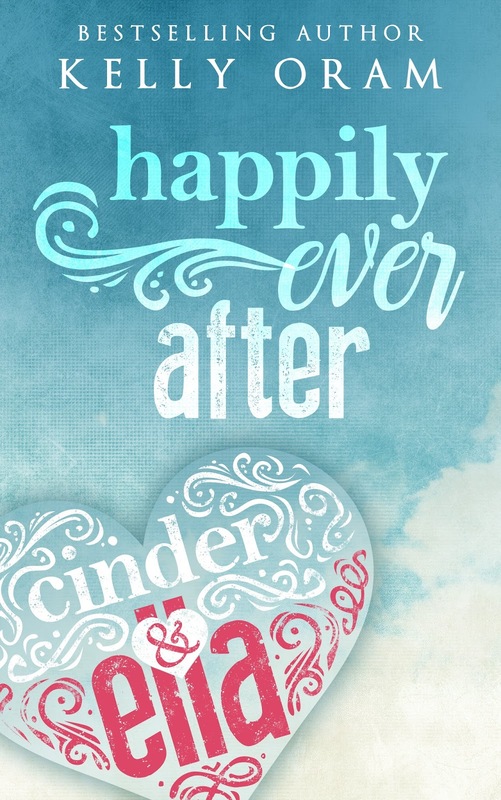 The end of one story is often the beginning of another. 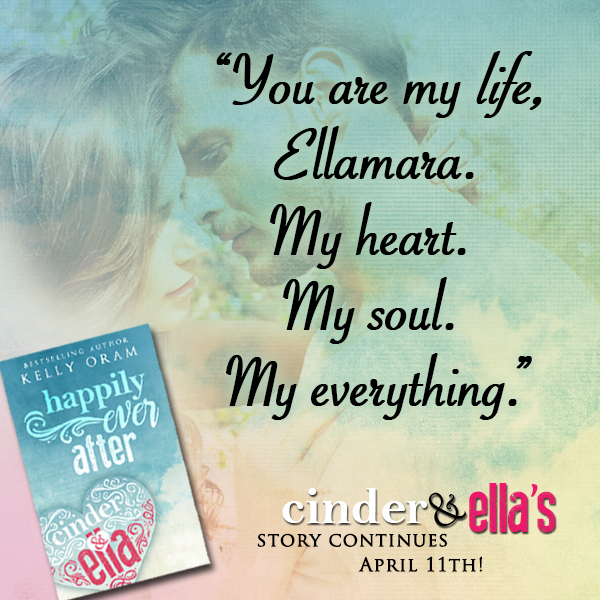 Hollywood heartthrob Brian Oliver and his Cinderella princess Ellamara Rodriguez have finally found love outside the digital world. 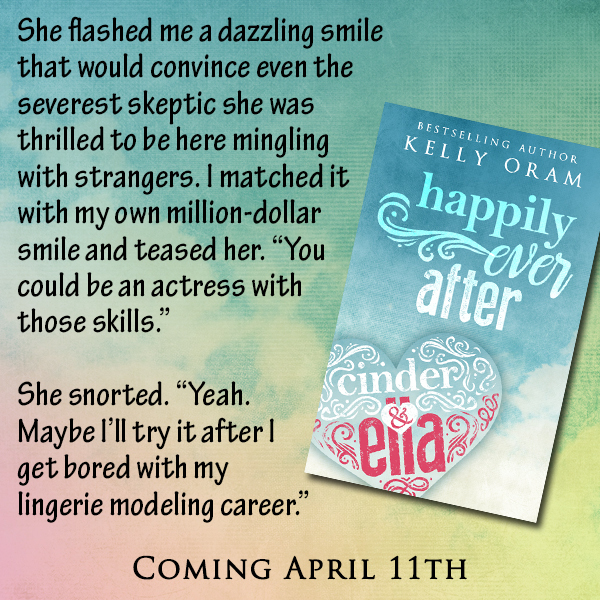 But leaving their anonymity behind creates a whole new set of obstacles for the nation's new favorite sweethearts. 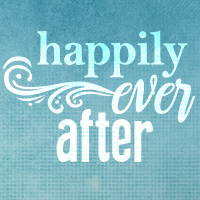 With the stress of Brian's fame and the pressures of a new relationship weighing down on them, the It Couple quickly begins to wonder if they can hold on to their newfound joy, or if maybe happily ever after is only a fairy tale after all. 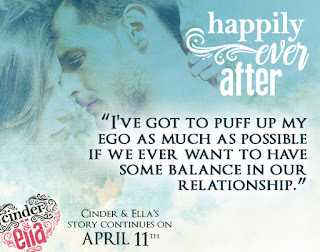 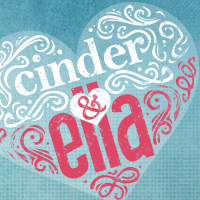 To win a signed copy of Cinder & Ella enter the giveaway form below.